The battle pass of the first season is at a very affordable price. In the coming weeks, players will have more facilities to get rewards. Currently, we can find a rare or legendary character skin. In the beginning, the creators of the battle pass decided to focus the same on improvements of experience and learning techniques in the game. Also, later on, they will put challenges aimed at improving as players. For example, getting a particular number of headshots on the enemy with a specific weapon. We must take advantage of the rewards that are offered in each battle pass. Since Epic has announced that the bonuses of the first season will not be in the second. Being the first pass of the first season, the creators have focused on providing rewards that appeal to both the novice and the professional players. Also, another exclusive data of the first season that we do not know if it will continue in the second, is quite an interesting offer. 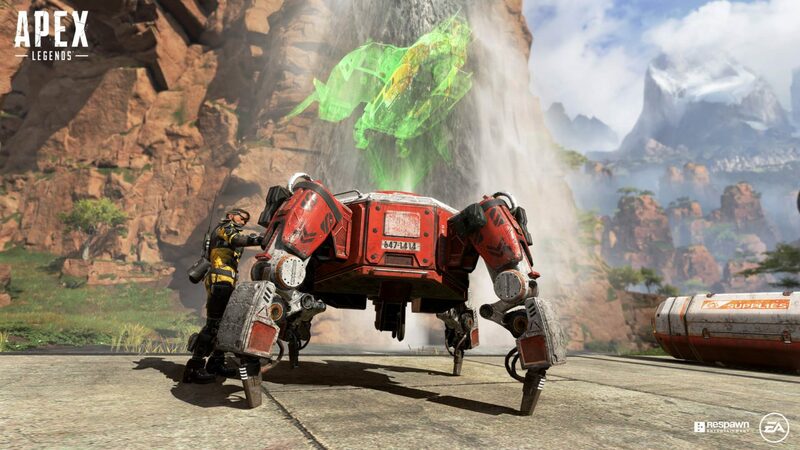 For those who reach level 97 of Apex Legends and have paid for the battle pass, the base cost of the pass will be returned. Finally, an important key to being a professional Apex player is knowing how to use different types of characters. The Apex study thinks of it as a long plan of improvements, updates, and adjustments. Recently on Reddit, Respawn has seen a 90% drop in the crash rate. This has been possible thanks to the many reports that the players. This remains promising, but problems persist. Respawn is working on the last remaining crashes and is planning to improve bug reporting. They also plan to put in-game tips to help players avoid such problems. In the last patch, Respawn made an update to increase the number of FPS to 300. This caused a bug that limited FPS to 144, whether players wanted it or not. In a future patch, this problem will normally be fixed. Everything would appear in a future update. They are also aware of console issues and will improve overall stability in a future fix. For now, no date is known, but Respawn will keep the players informed. On Reddit, Respawn has created a reminder that each week you can get an experience bonus up to 25,000 XP points for each Legend. The bonus will increase each week by 25,000 points, reaching 50k this week, then 75k the week after. This bonus will stop once you reach XP 250,000 per Legend. So, get ready to jump to the island with gusto and use the splitfire, wingman or other of these weapons that drive us crazy inside the battlefield. Run as Octane and start your bloody hunt as Bloodhound!